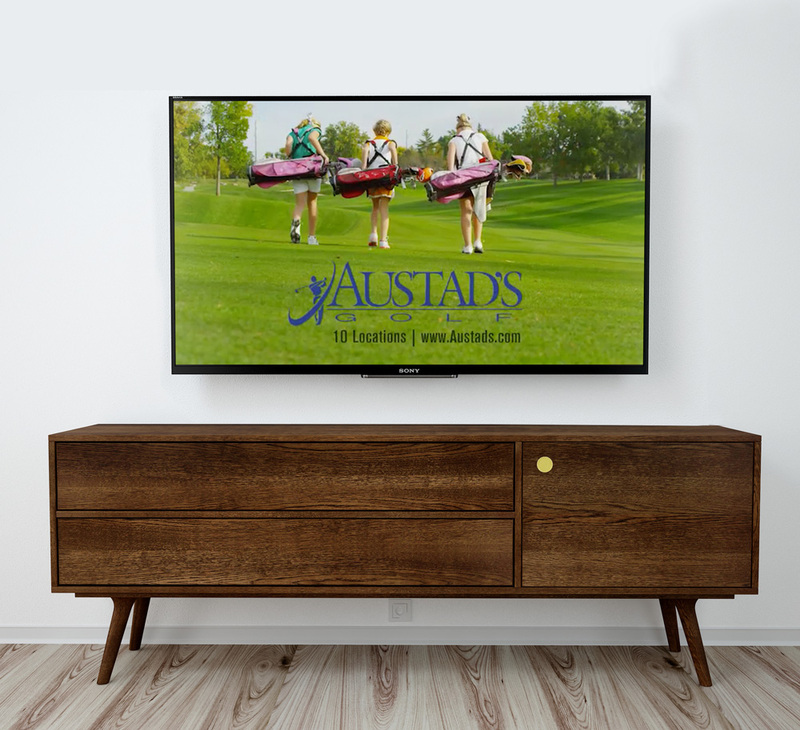 Since 1963 Austad’s has been a recognized and respected name in the golf business. Austad’s was born of mail order catalog sales but has expanded into brick-and-mortar and online retail sales. Austad’s looked to Sterling to assist in the advertising efforts needed. remain top of mind in the marketplace and to continue their Midwest retail expansion. Sterling’s production and media teams have developed creative and insightful campaigns meant capture the golf world’s target audience and capitalize on the emotional appeal of the sport. We have used a multi-channel media mix in the right places, at the right times to remain relevant. In today’s world of Amazon shopping and big box competition, Austad’s continues to be a driving force in golf equipment, accessory and apparel sales. They now have 8 stores in the Midwest and their online sales continue to grow.